Smokin' Seventeen Janet Evanovich 2011 New York Times bestseller No No No ? Toys James Patterson 2011 New York Times bestseller No No No ? 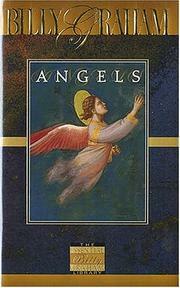 Angel James Patterson 2011 Adventure No No No ? 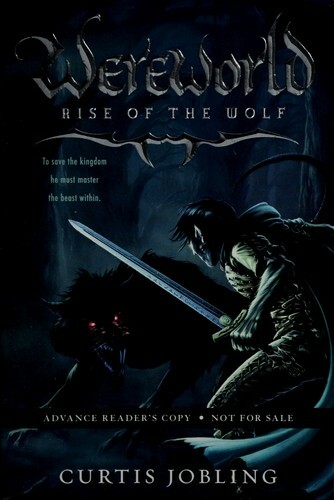 Wereworld Curtis Jobling 2011 Adventure No No No ? 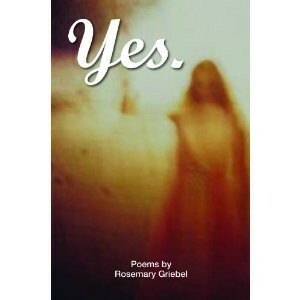 Yes Rosemary Griebel 2011 Poetry No No No ? 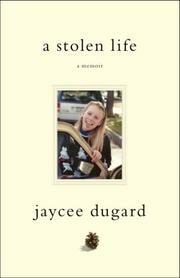 A stolen life Jaycee Lee Dugard 2011 New York Times bestseller No No No ? Middle School James Patterson 2011 New York Times bestseller No No No ? 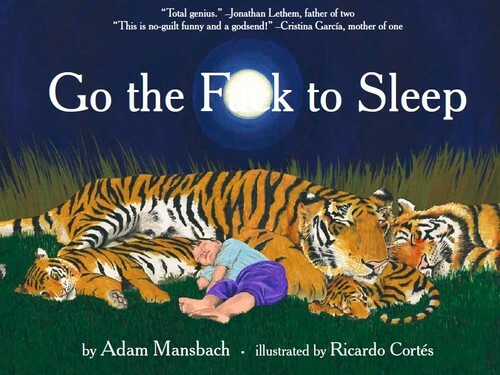 Go The F**k To Sleep Adam Mansbach 2011 New York Times bestseller No No No ? 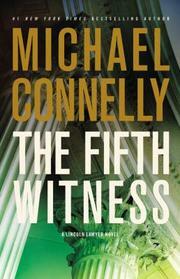 Cold vengeance Douglas J. Preston 2011 New York Times bestseller No No No ? 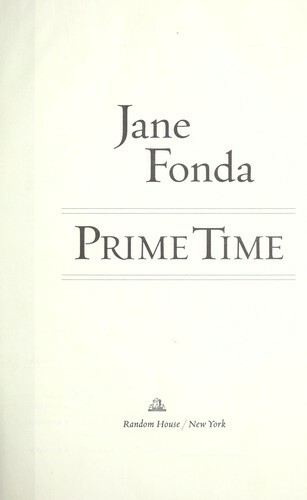 Prime time Jane Fonda 2011 New York Times bestseller No No No ? 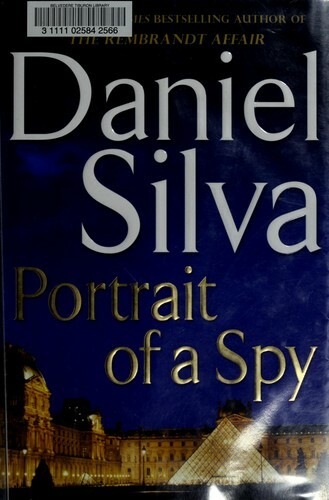 Portrait of a spy Daniel Silva 2011 New York Times bestseller No No No ? 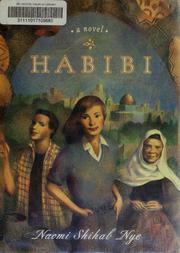 Habibi Craig Thompson 2011 New York Times bestseller No No No ? 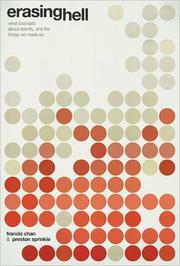 Aftershock David Wiedemer 2011 New York Times bestseller No No No ? 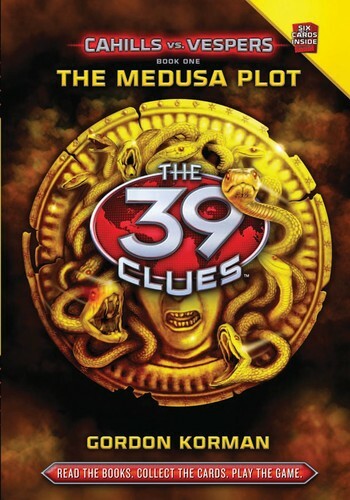 The Medusa plot Gordon Korman 2011 New York Times bestseller No No No ? The Wise Man’s Fear Patrick Rothfuss 2011 New York Times bestseller No No No ? 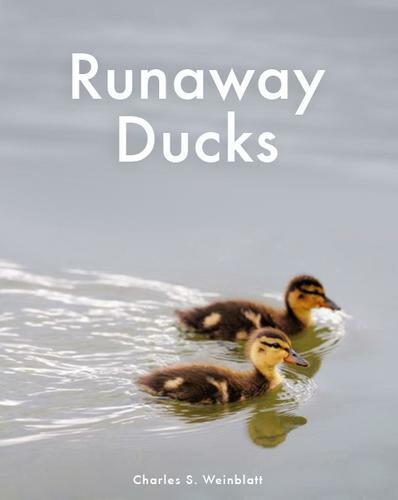 Runaway Ducks Charles S Weinblatt 2011 Adventure No No No ? 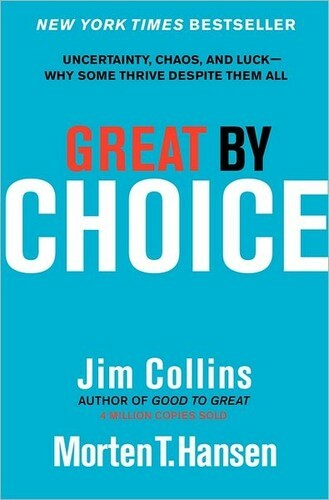 Great by choice Jim Collins 2011 New York Times bestseller No No No ? A quarterback's journey Tim Tebow 2011 New York Times bestseller No No No ? 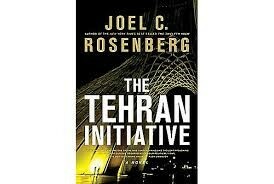 The Tehran initiative Joel C. Rosenberg 2011 New York Times bestseller No No No ? 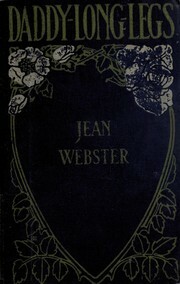 Blue nights Joan Didion 2011 New York Times bestseller No No No ? 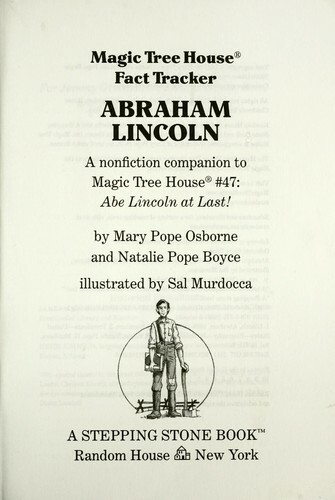 Abraham Lincoln Mary Pope Osborne 2011 New York Times bestseller No No No ? 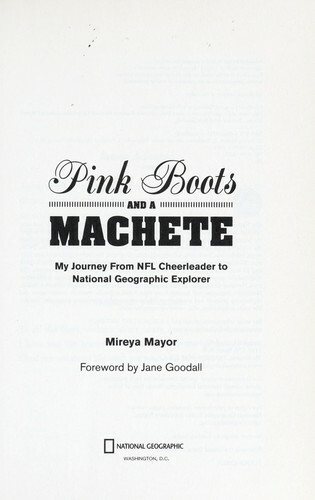 Pink boots and a machete Mireya Mayor 2011 Adventure No No No ? 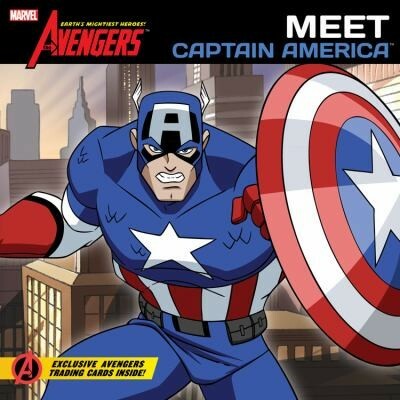 Meet Captain America Brandon Auman 2011 Adventure No No No ? 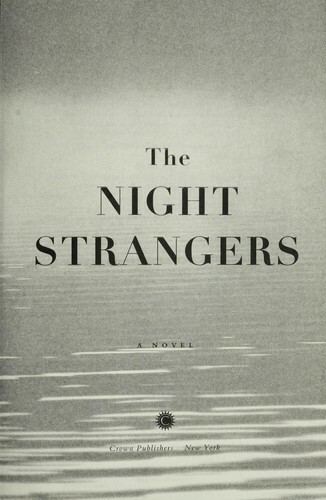 The night strangers Chris Bohjalian 2011 New York Times bestseller No No No ? 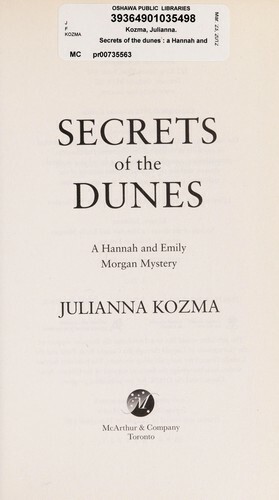 Secrets of the dunes Julianna Kozma 2011 Adventure No No No ? 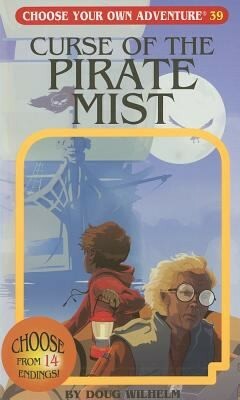 The Curse of the Pirate Mist Choose Your Own Adventure PaperbackRevised Gabhor Utomo 2011 Adventure No No No ? 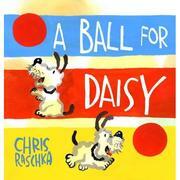 A ball for Daisy Christopher Raschka 2011 New York Times bestseller No No No ? 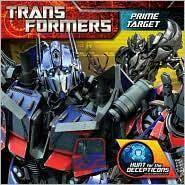 Transformers Susan Korman 2011 Adventure No No No ? Is everyone hanging out without me? 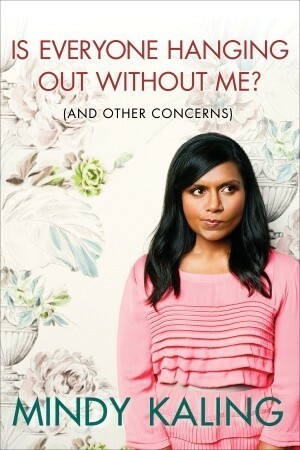 (and other concerns) Mindy Kaling 2011 New York Times bestseller No No No ? 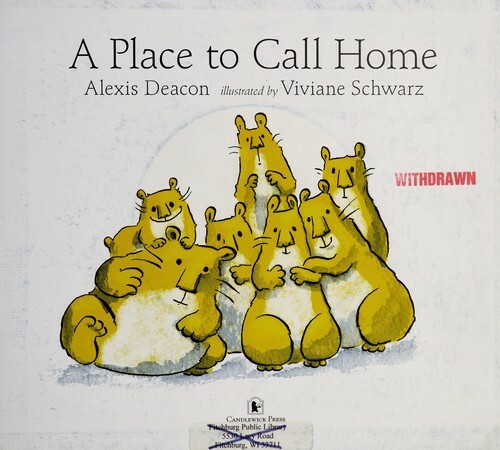 A place to call home Alexis Deacon 2011 Adventure No No No ? 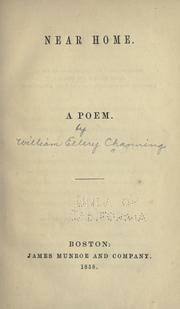 Nearing Home Graham, Billy 2011 New York Times bestseller No No No ? Erasing Hell Francis Chan 2011 New York Times bestseller No No No ? 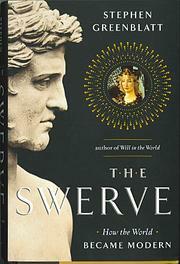 The swerve Stephen Greenblatt 2011 New York Times bestseller No No No ? Inside scientology Janet Reitman 2011 New York Times bestseller No No No ? Jerusalem Simon Sebag-Montefiore 2011 New York Times bestseller No No No ? 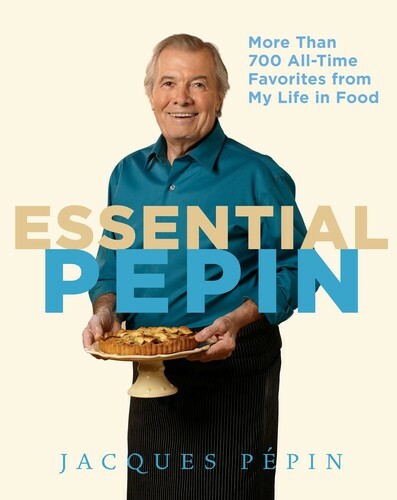 Essential Pepin Jacques Pépin 2011 New York Times bestseller No No No ? 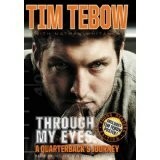 Through my eyes Tim Tebow 2011 New York Times bestseller No No No ? 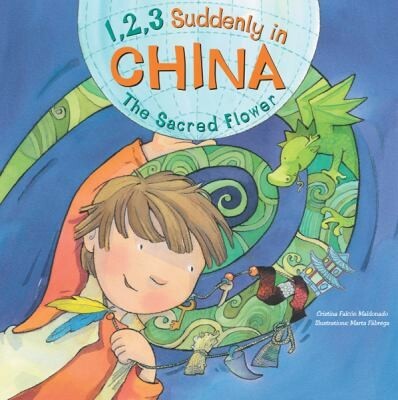 1 2 3 Suddenly In China The Sacred Flower Cristina Falcon Maldonado 2011 Adventure No No No ? 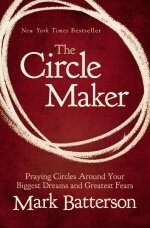 Longing Karen Kingsbury 2011 New York Times bestseller No No No ? 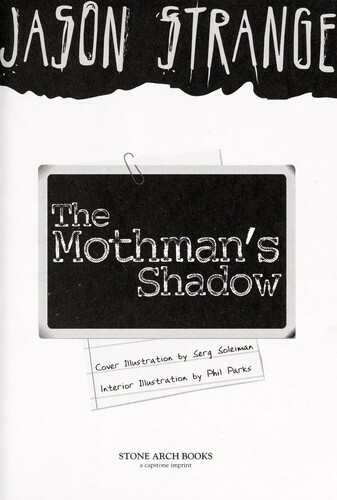 The mothman's shadow Jason Strange 2011 Horror No No No ? Suicide of a Superpower Patrick J. Buchanan 2011 New York Times bestseller No No No ? Inheritance - The Inheritance Cycle Christopher Paolini 2011 New York Times bestseller No No No ? 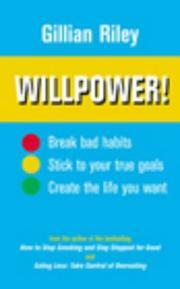 Willpower Roy F. Baumeister 2011 New York Times bestseller No No No ?